Summer weather is here in San Diego even though there is still more than a month of spring left on the calendar. 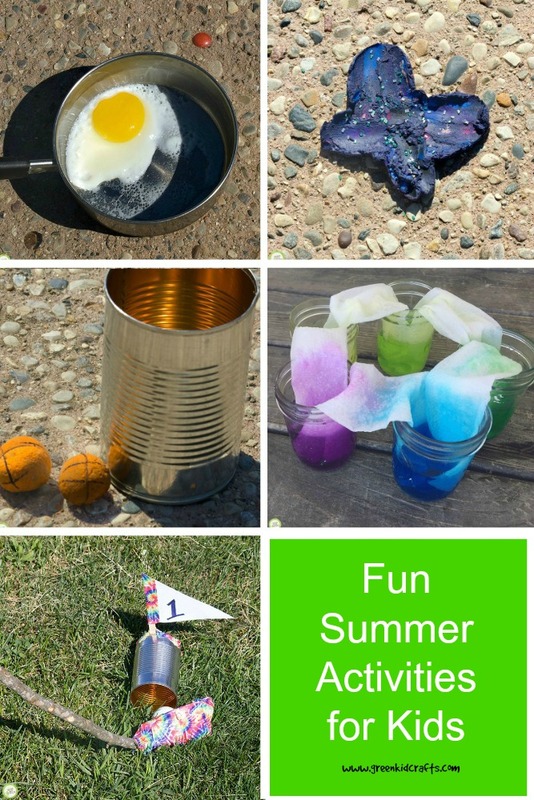 Whether you’re basking in sunshine or dreaming of warmer days, these 10 fun summer activities for kids will get you ready for summer break. What can you do with all those pinecones and leaves your child collects while playing outside? 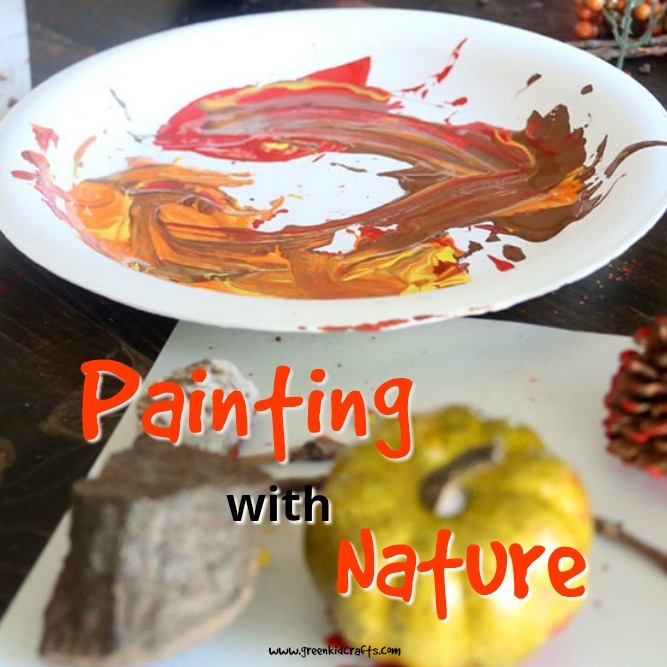 Use them as natural paintbrushes to create art! 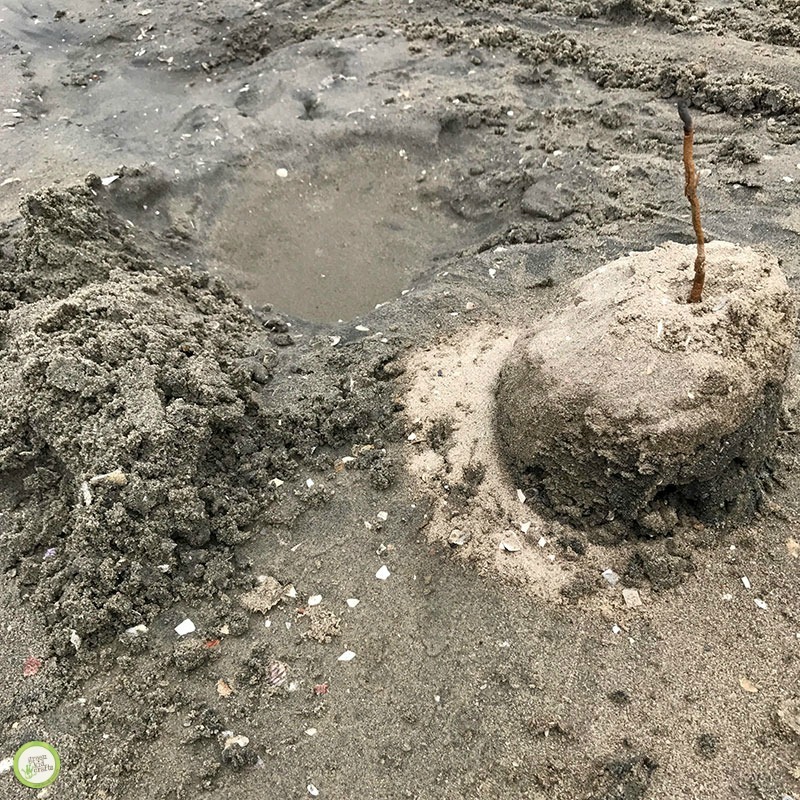 Winter and summer are a great time to use ice in sensory projects. 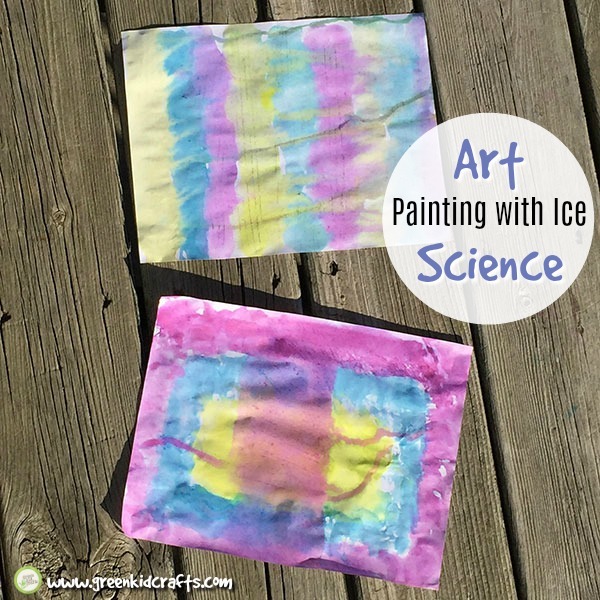 Today we’re combining a sensory art activity with color science in this ice cube painting craft for kids. 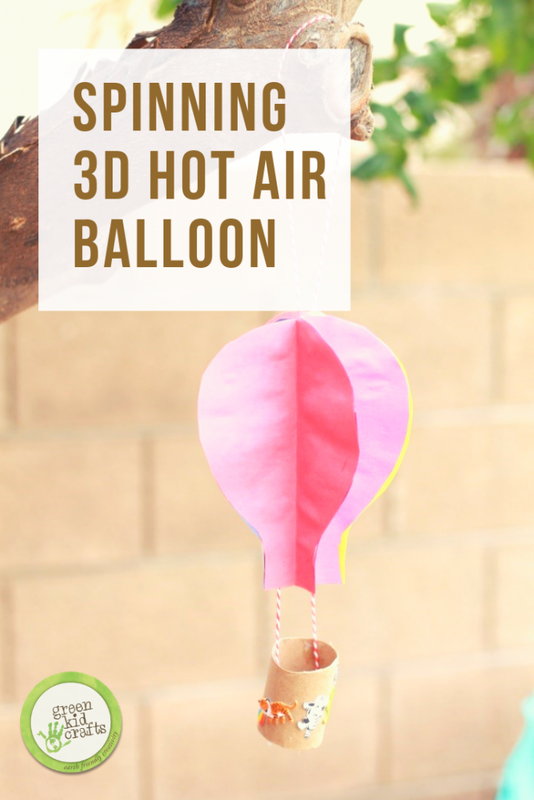 It also makes a great last minute boredom buster for kids because you probably already have the supplies you need for this project in your kitchen! Play a game of basketball in your own backyard with recycled and found materials. Kids not only get to play the game, but they also get to build their basketball hoop and paint the basketball! 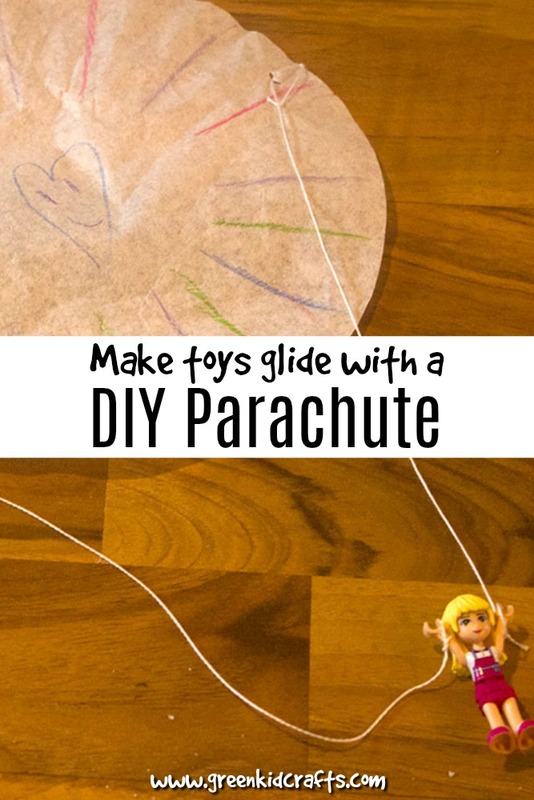 Rainbows always make me think of spring but this activity can be done year round. 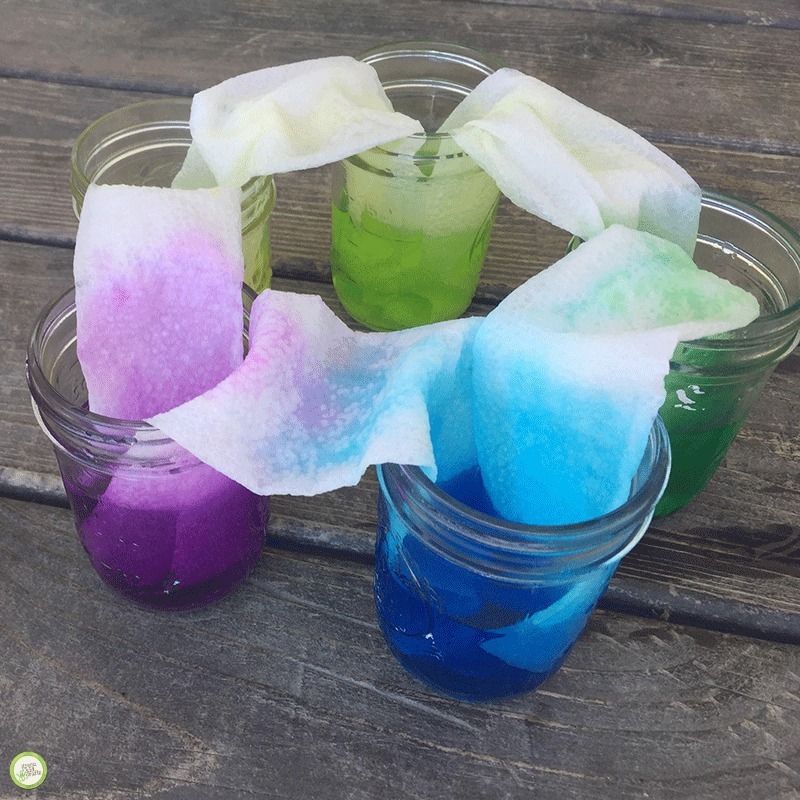 Make a pretty rainbow with this fun science experiment. 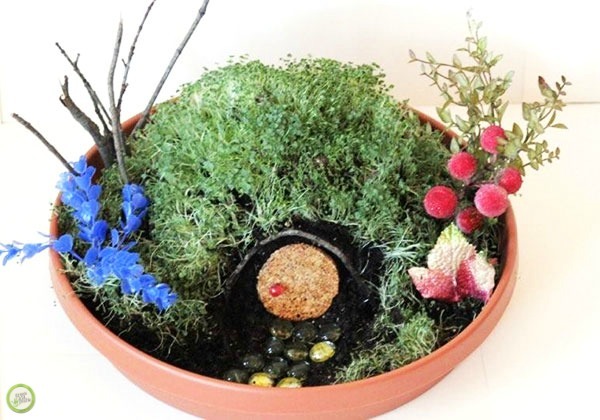 Play a game of golf in your own backyard with recycled and found materials. Kids not only get to play the game, but they also get to build their golf course and clubs from scratch! 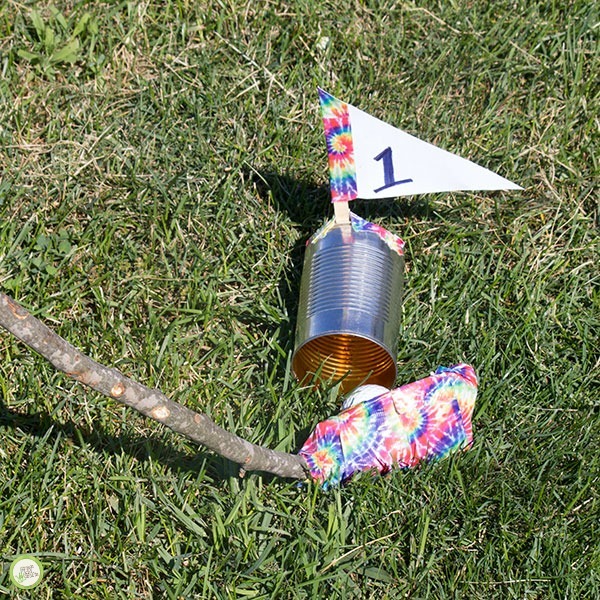 Tin can golf is a good activity for a playdate, siblings, or have a family golf tournament. 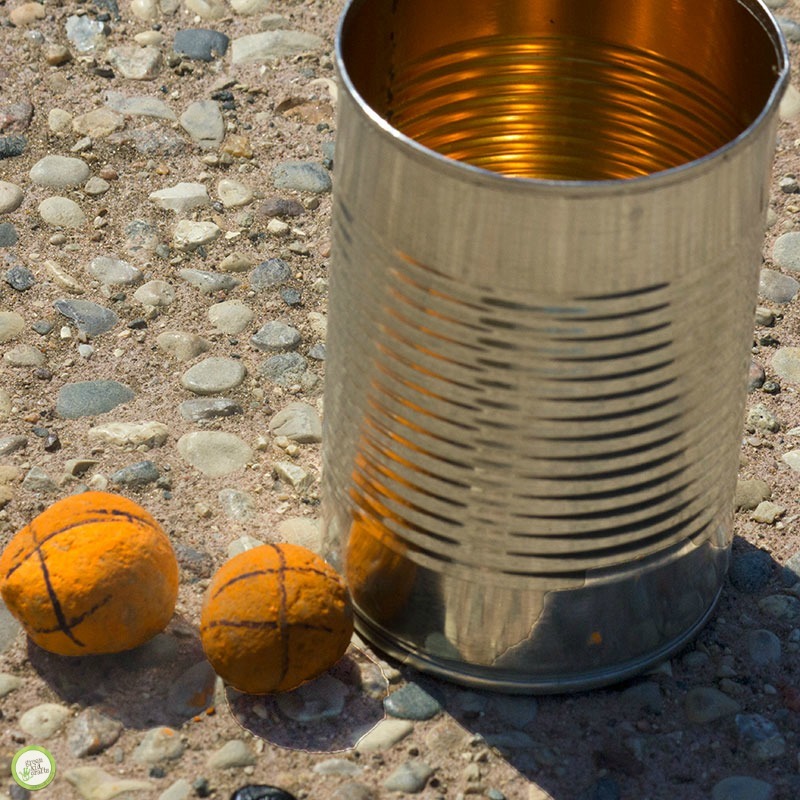 Use smaller tin cans for a higher level of difficulty and larger tin cans for an easier game of golf. 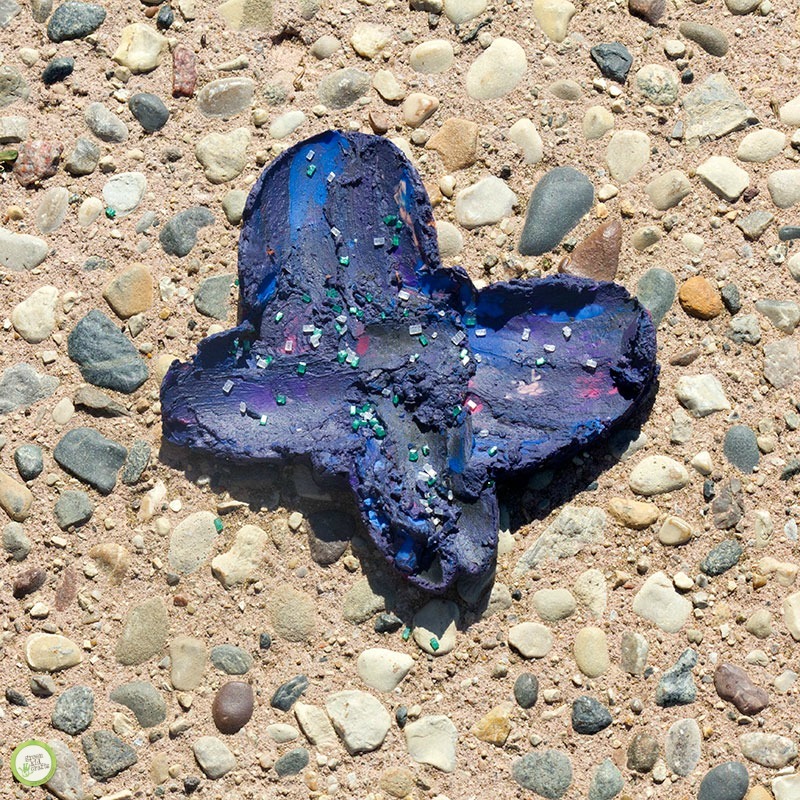 Broken crayons happen. You can melt them into something new using the heat from the sun! 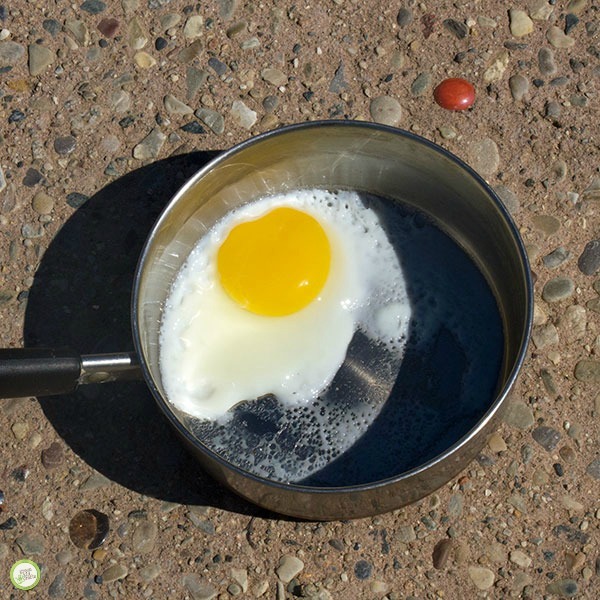 The sun during a hot summer day has the power to fry an egg on the sidewalk, change solid water into liquid, and even melt pieces of crayons. 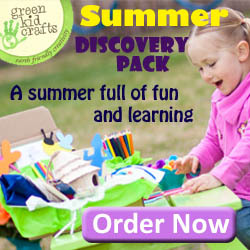 Using just a few tool you can recycle the old unused crayons into new shapes. 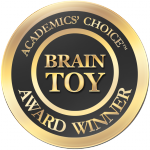 The shapes can be a rainbow of colors or solid, and make great new crayons. 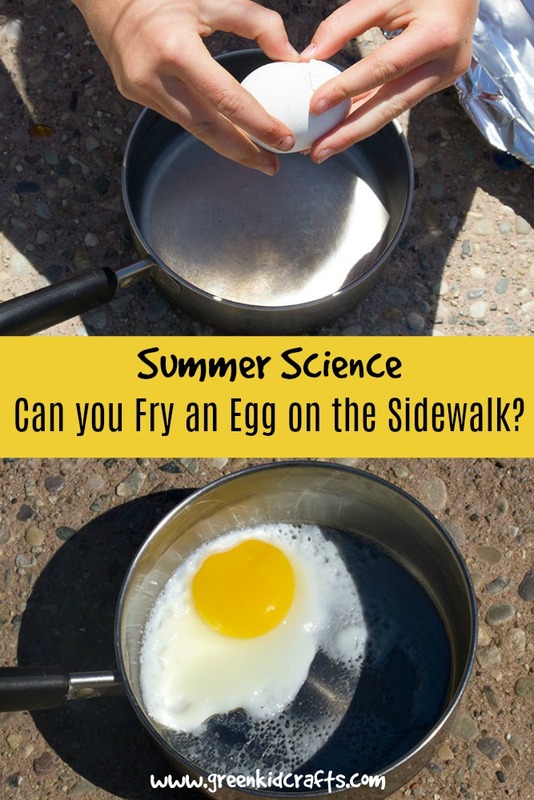 Use this diy project as a lesson in how the sun heats the earth! 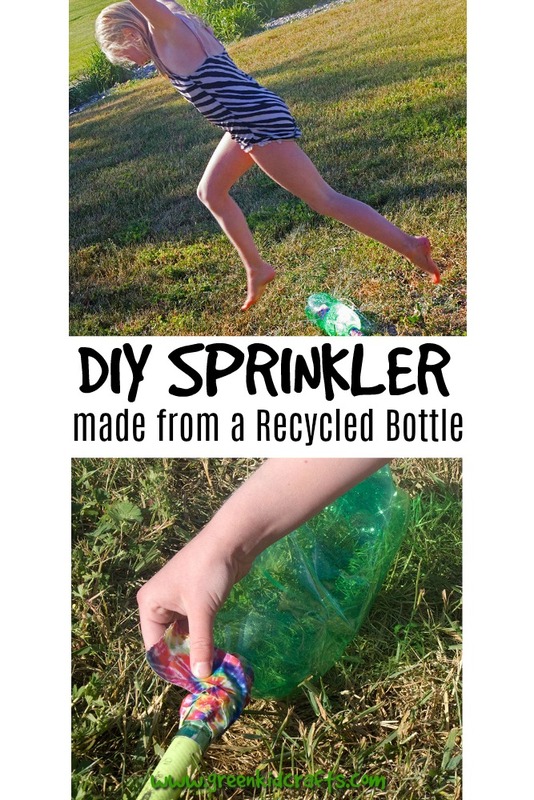 Easy recycled bottle craft for indoor or outdoor play. Kids can use these cones when they’re outside riding their bicycles or scooters. Make an obstacle course, create a one-way riding circle, or warn others of areas they can’t ride. 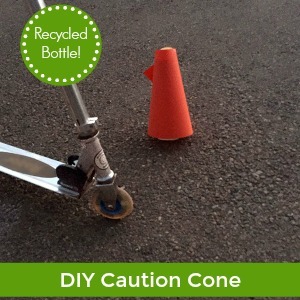 This is a great recycled craft for anytime you’d like to show kids that they need to watch out for a cone zone! 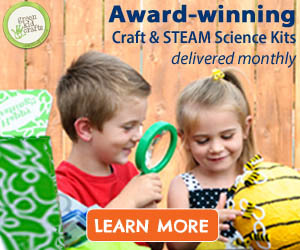 Be on the look out for our summer science subscription box series. Details to come! Have a fun summer!